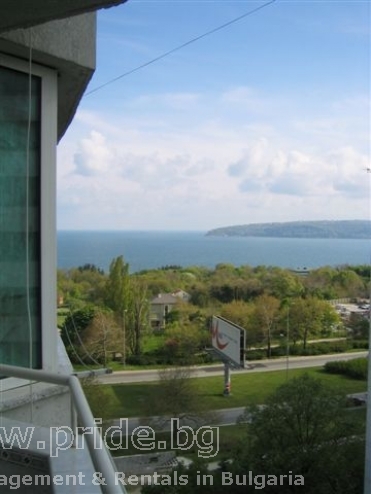 This long term rental is located within the Chaika area of Varna. This is a very bright and airy apartment with a stunning sea view from the terrace, a modern fitted kitchen (including fridge, oven, and hob), living area with sofa bed allowing you to have friends and family to stay over, A/C. There is also a very large double bedroom and a separate shower room. The apartment block is directly opposite the Sea Gardens, and under15 minutes walk from the the city centre. It is is a popular residential area with many amenities including a large modern Burlex supermarket, and a great selection of restaurants, cafes and bars, all of which are extremely low-priced. There are some beautiful sandy beaches almost on the doorstep. 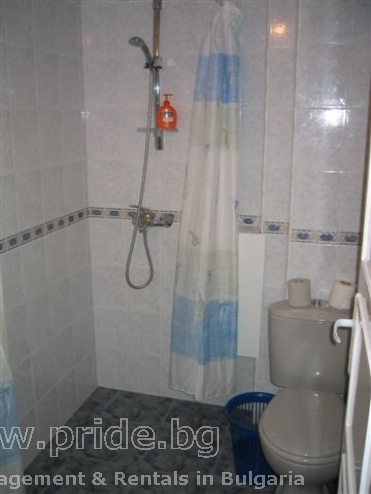 This long term apartment is sufficiently economically priced to be within most people’s budget. We believe that this apartment would be the ideal place for anyone thinking about moving to Bulgaria to really get a feel for the area. 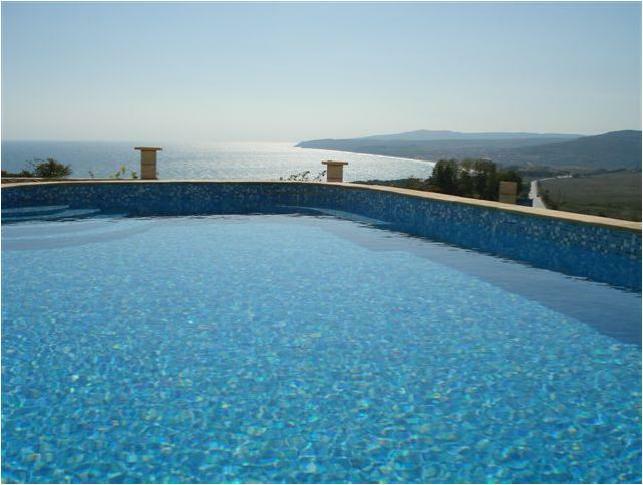 We have therefore have negotiated a special offer for long-term rentals.